Windows 10 mobile build 15240 (10.0.15240.0) feature2 is now available for Fast Ring insider members. The new update has added supports for new emoji 5.0 which includes new snacks, actions, dinosaurs, and even fantasy characters like genies, fairies and zombies. 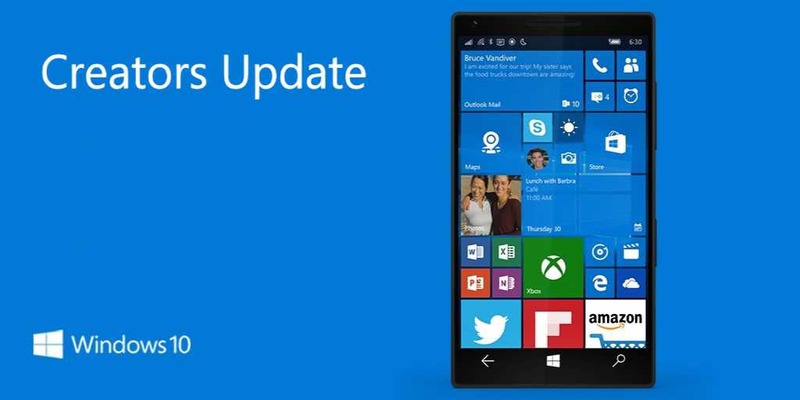 In addition, the update has also added Chinese lunar calendar support for Windows 10 Mobile devices. Check out full changelog below. Emoji 5.0: Added support for the latest Unicode updates – including new snacks, actions, dinosaurs, and even fantasy characters like genies, fairies and zombies – to Windows 10 Mobile in this build. They’re all accessible via both the touch keyboard and the Emoji Panel. We’ve tweaked some of our original emoji designs based on your feedback and to improve consistency with how the emoji is displayed on other platforms. The update has fixed the issue where trying to update Windows Store apps saved to your SD card resulted in an 8007000B error. Apps installed on SD cards should update without any issue. The update has fixed an issue where there was no icon shown for Windows Update for either new notifications or on the settings page under Settings > System > Notifications & actions. If you’re Windows Insider member, check your phone update and download Windows 10 mobile build 15240 (10.0.15240.0) feature2.